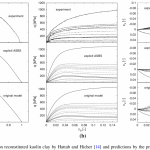 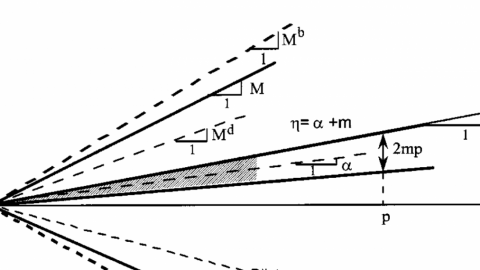 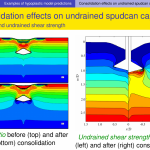 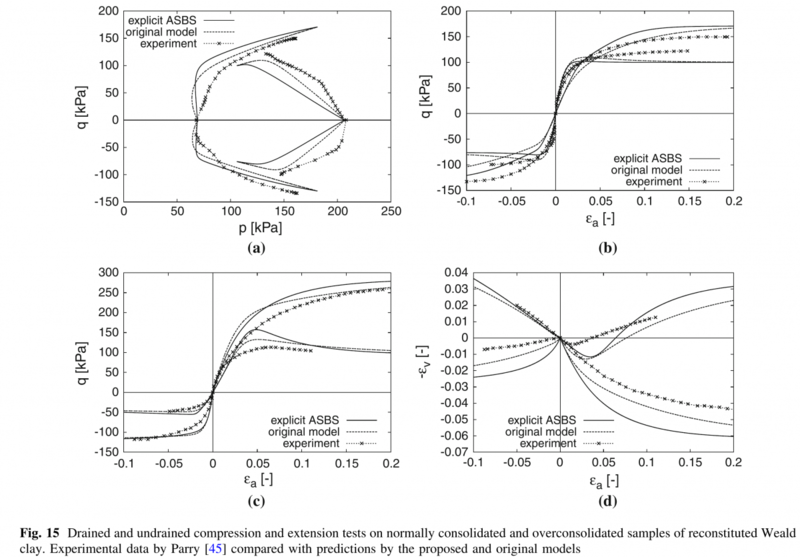 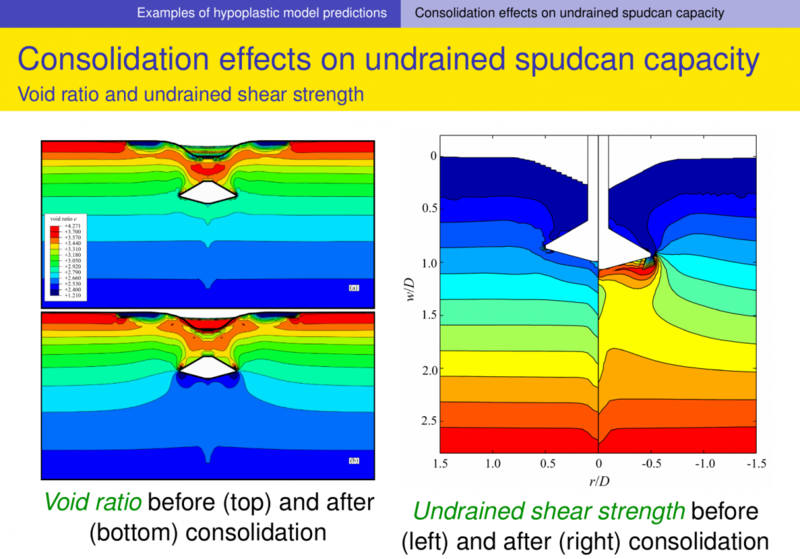 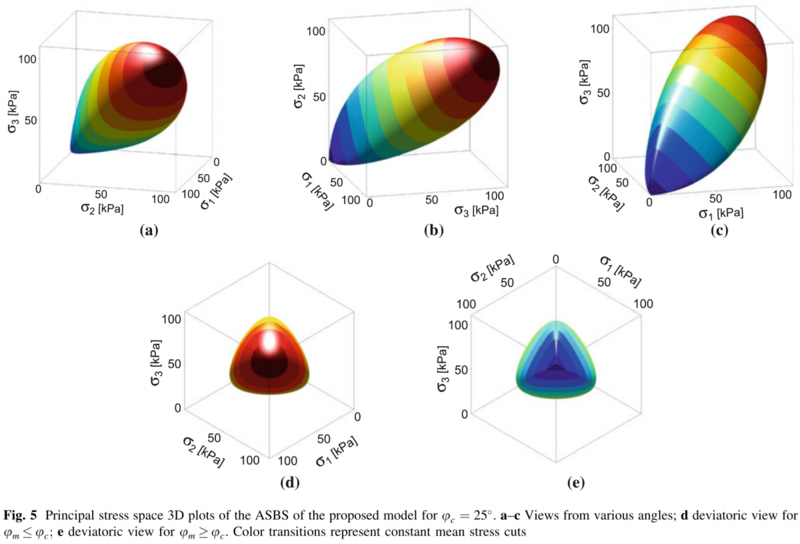 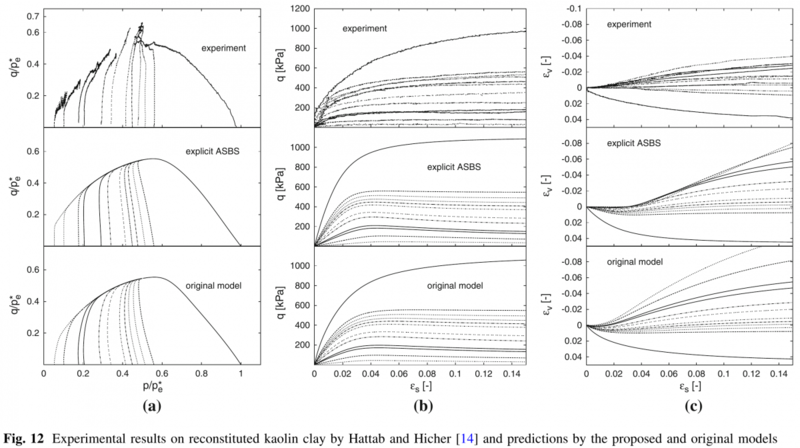 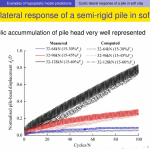 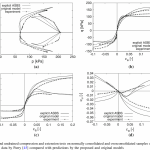 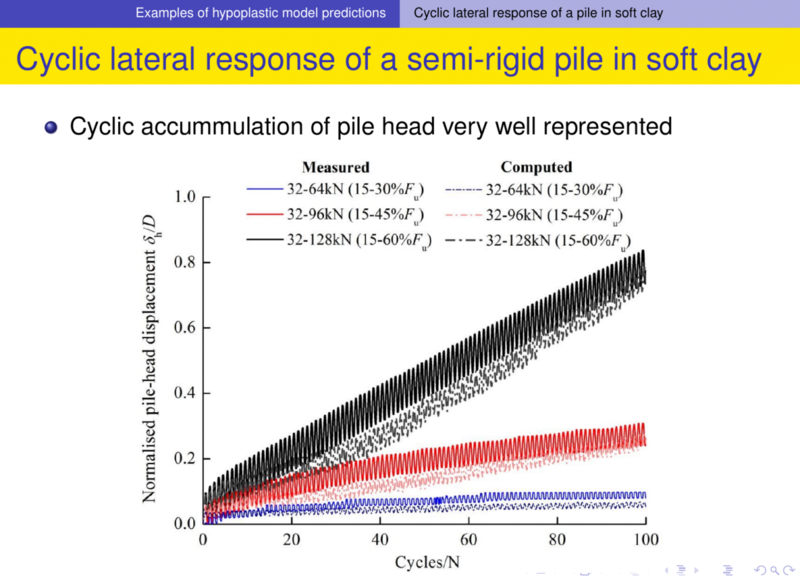 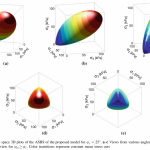 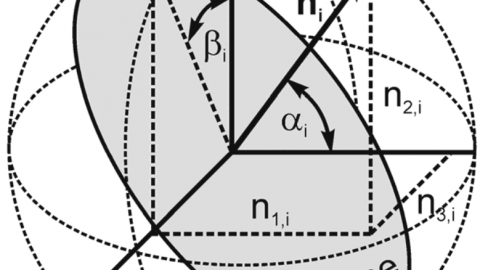 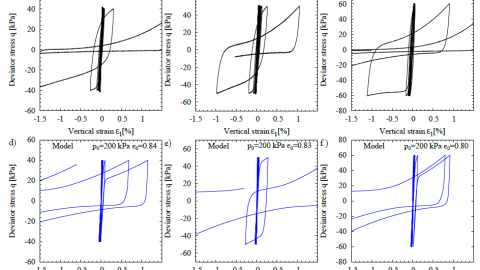 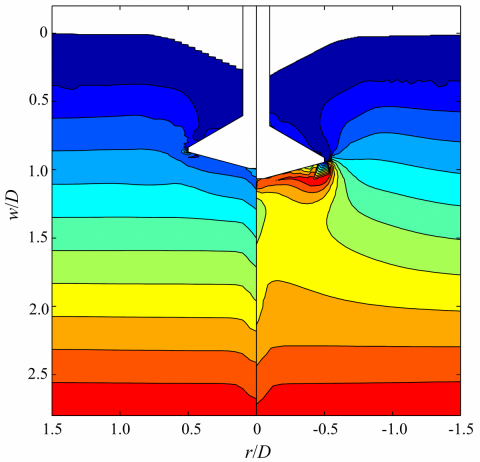 Clay hypoplasticity is an advanced incrementally non-linear constitutive model proposed by Mašín (2014) based on critical state soil mechanics developed specifically for simulation of fine-grained materials. 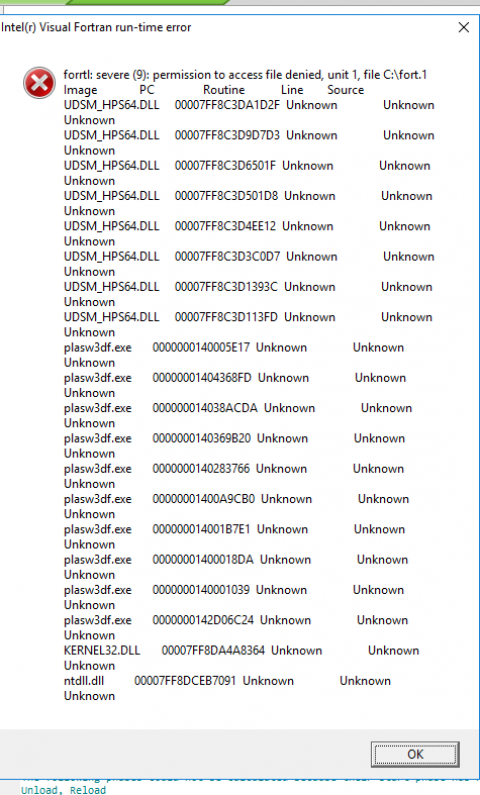 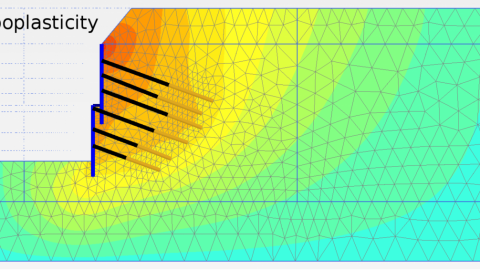 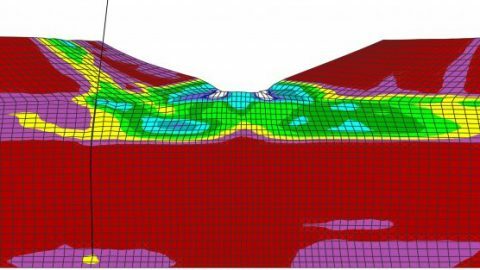 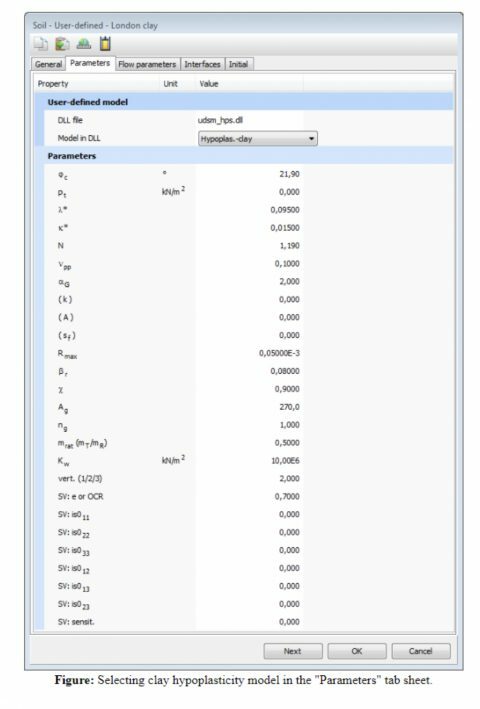 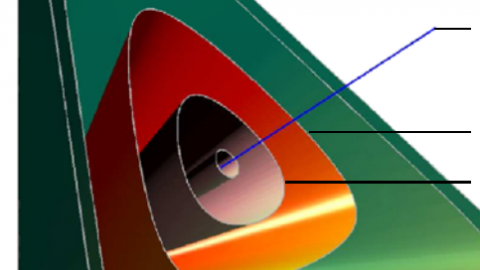 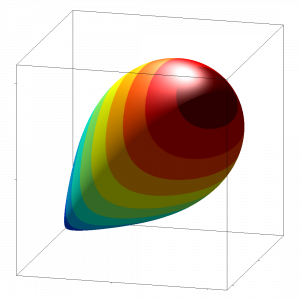 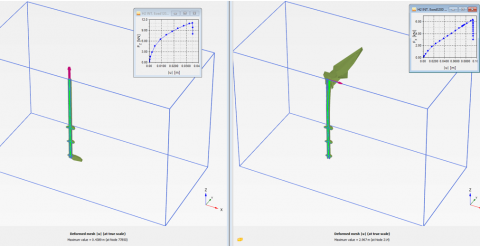 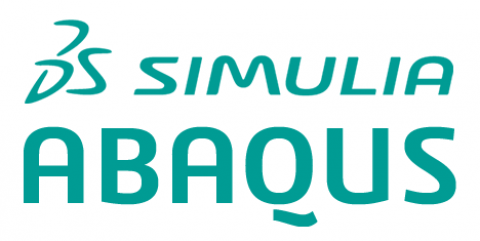 Its response has been validated using a number single and finite element simulations of various geotechnical problems, both onshore and offshore. 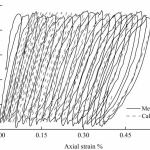 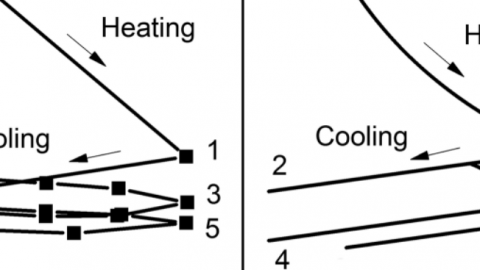 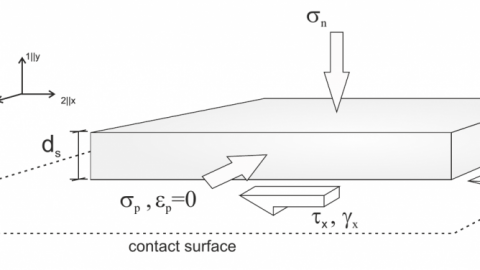 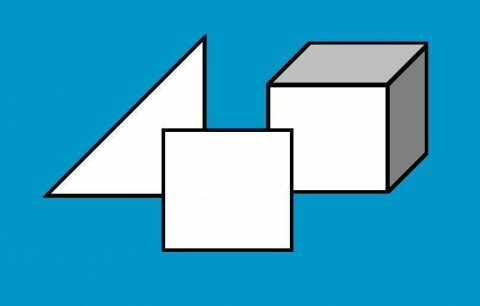 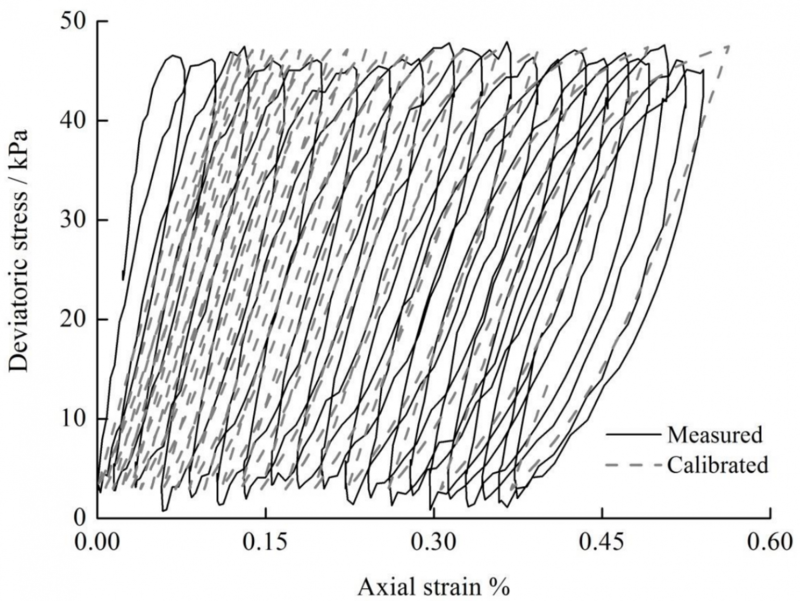 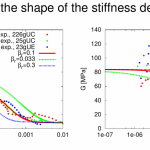 When combined with so-called intergranular strain concept (Niemunis and Herle, 1997), it is capable of predicting small strain stiffness degradation and cyclic loading effects.